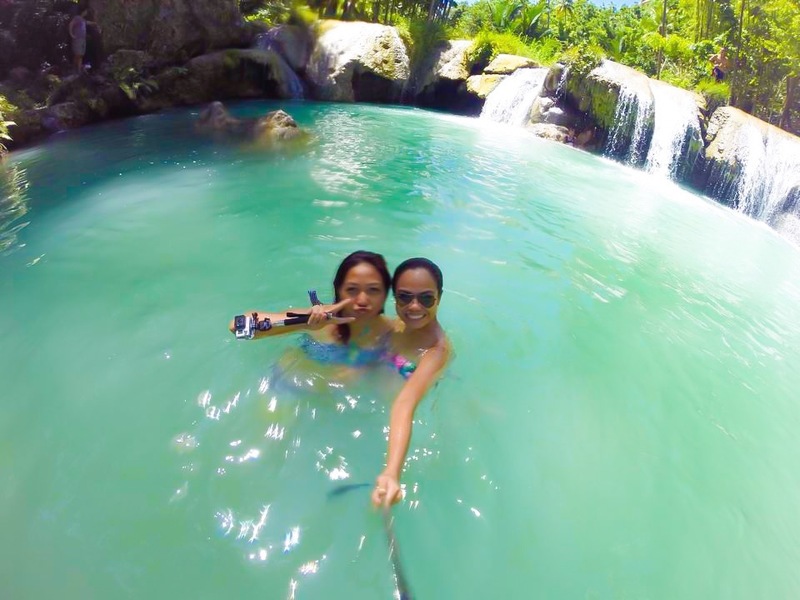 The smallest province in the Visayas region, Siquijor, has stimulated the curiosity of most people. 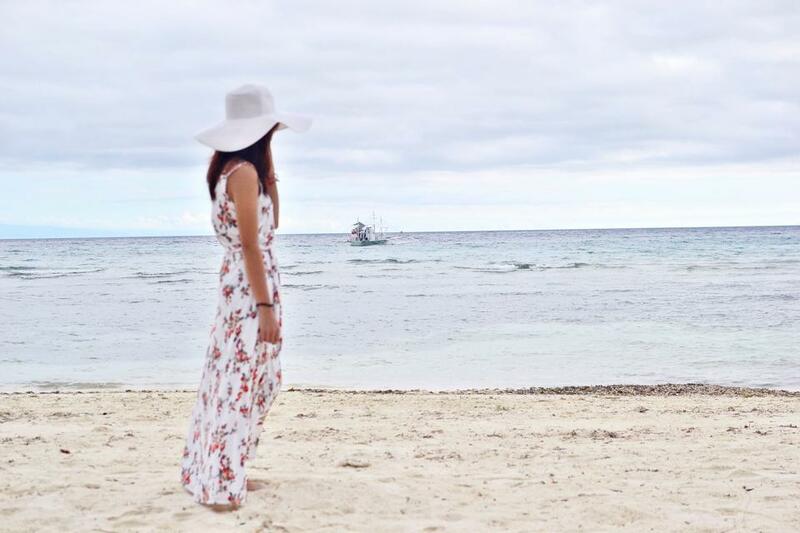 The idea of magic, witchcraft, and love potions either progressed the tourism industry of the island or give hesitations for the adventure seekers. 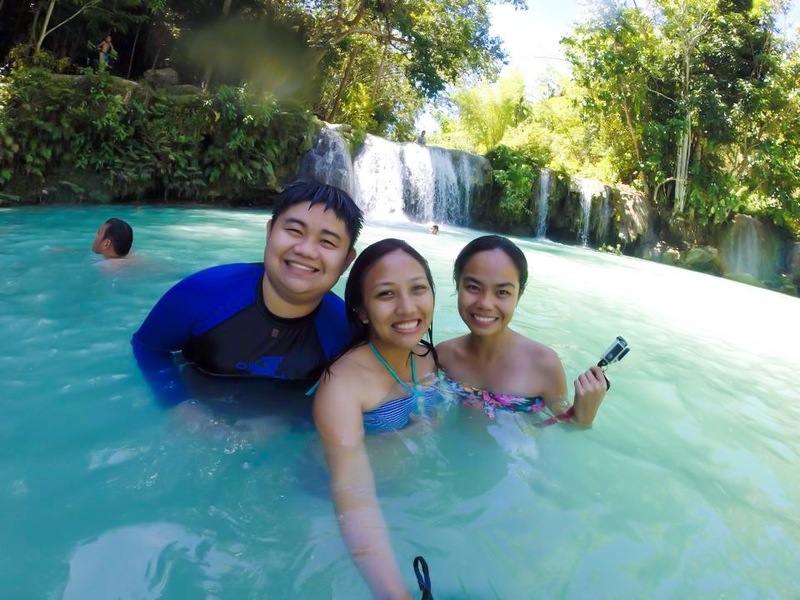 No matter how scary visiting this enchanting site, nevertheless; we still had the guts to see this magical place last summer without any regrets. 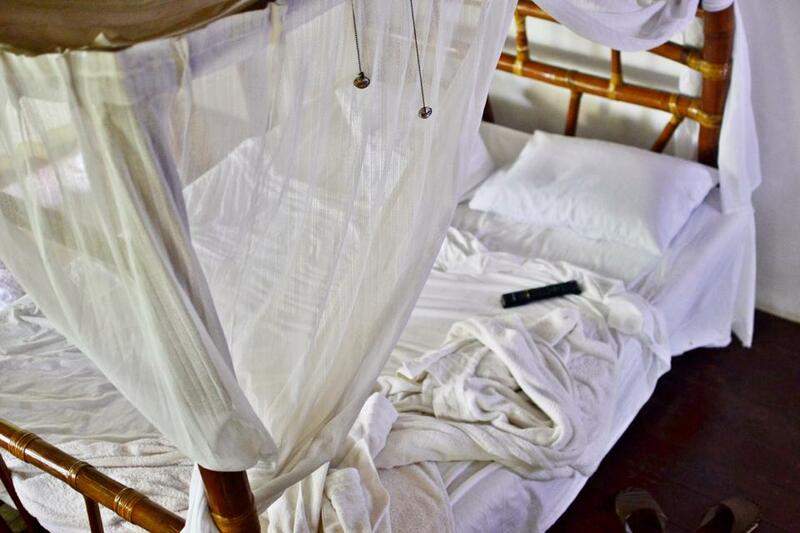 I really prepared myself before heading off to the island. As I’m a little bit of OC, I did a lot of checking if the myths were really true and how to avoid certain spells against black magic just for prevention purposes. 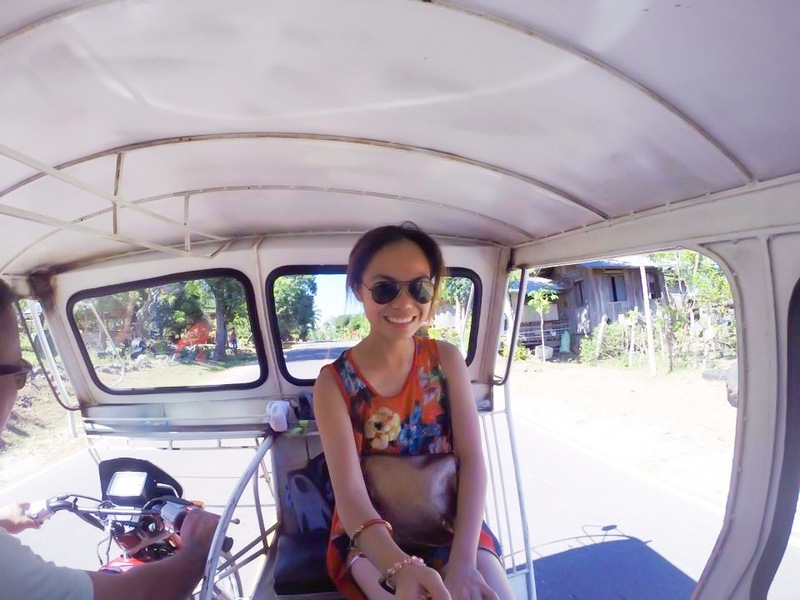 I interviewed people if certain “aswangs” really live there and a friend told me that they already transferred in Bantayan Island and almost all of those who were practising witchcraft usually reside in remote areas and reserved mountains. I admit I was in paranoia that I even brought with me a lot of ginger and incense just to drive away negative spirits. My father kept on threatening me that witches usually put a spell on you even just by staring at you just to make a profit as they are the ones who can only undo it. But all these hearsay and legends are all fiction. 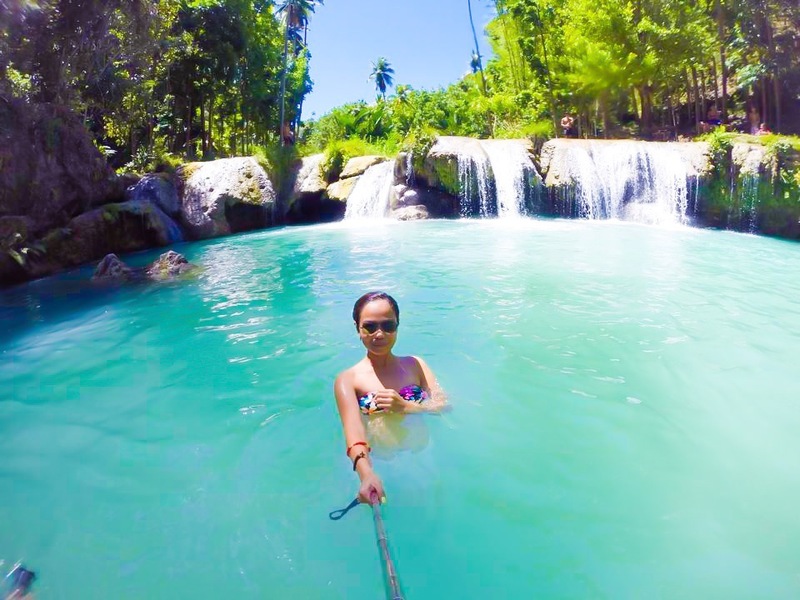 Siquijor is one of the most unique places I’ve been to and it has amazed a lot of travellers with its otherworldly setting. 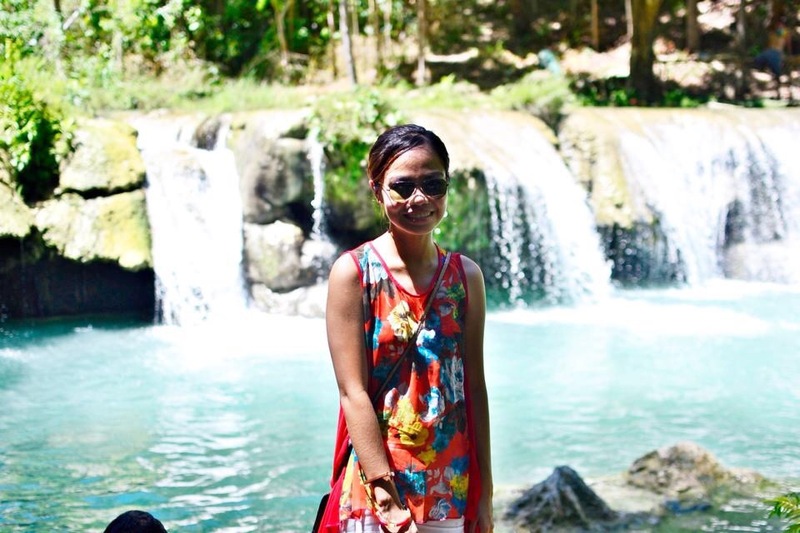 Well, for the record, I’ve never met an “aswang” or “mangkukulam” there but only the many humble and receiving people of Siquijor that I’ve come to love. We finished our trip for a total of two days. 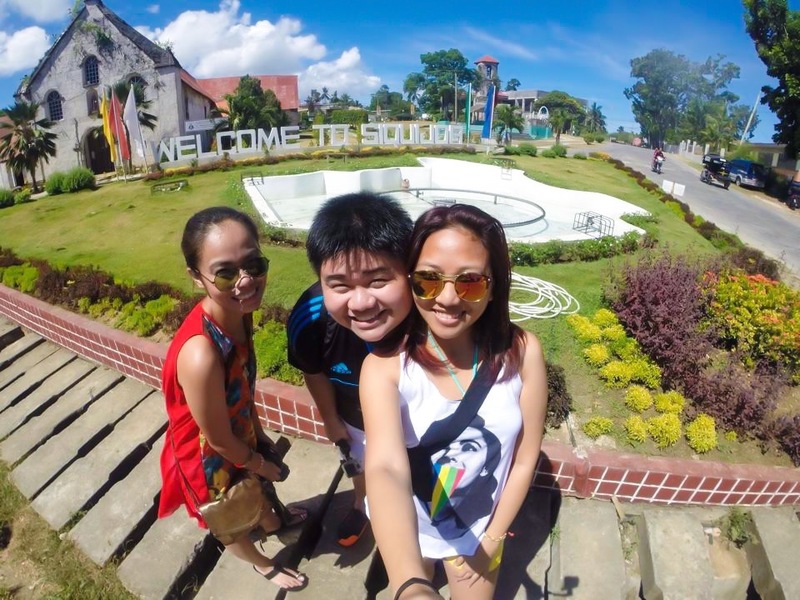 We caught the bus from Bacolod to Dumaguete and left about 12:00 am. Thankfully, there weren’t a lot of stops so we arrived at the port around 4:30 am and rode the ferry. Even when we were half awake during the whole trip, the dolphins kept us excited as they swam next to our ferry while on our way to the island. 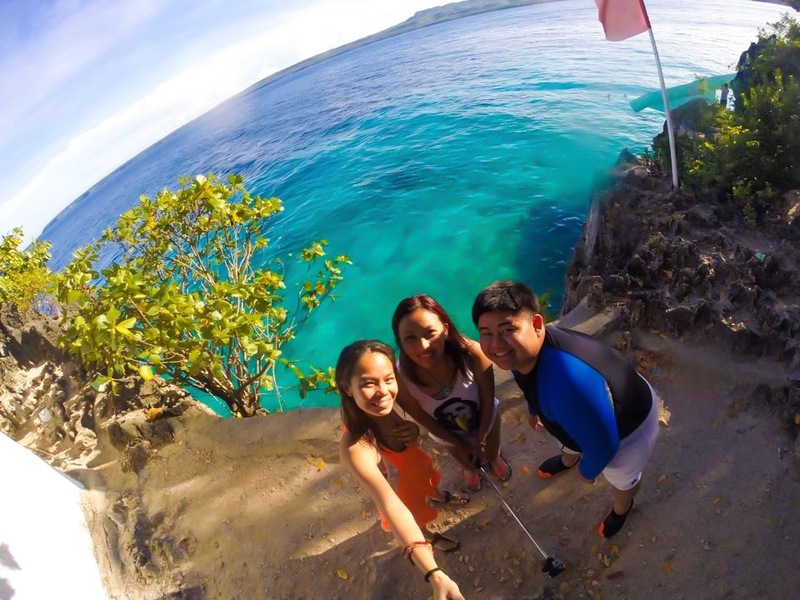 The tempting and pristine blue waters of Siquijor welcomed us after an hour of travel. There were a lot of tricycles lining up outside the port offering tours of the whole island. 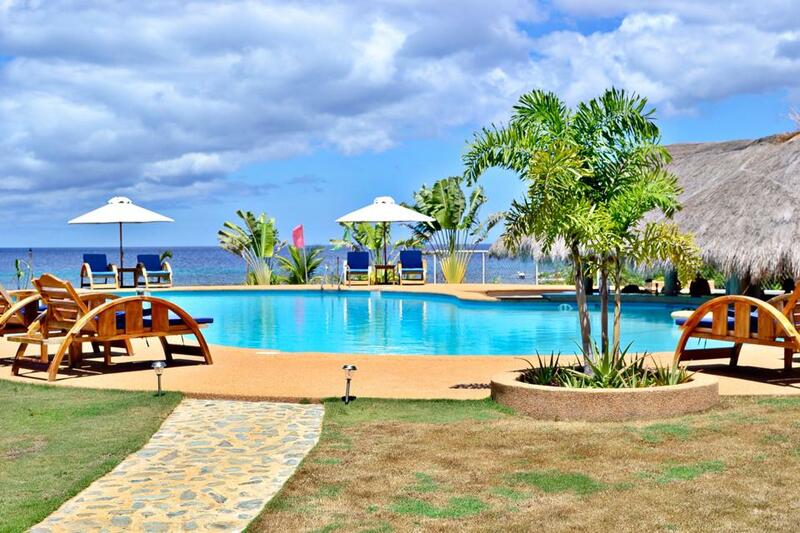 After making a great deal with the driver, we first checked in with our resort, Villa Marmarine, near the pier and started on our coastal tour. 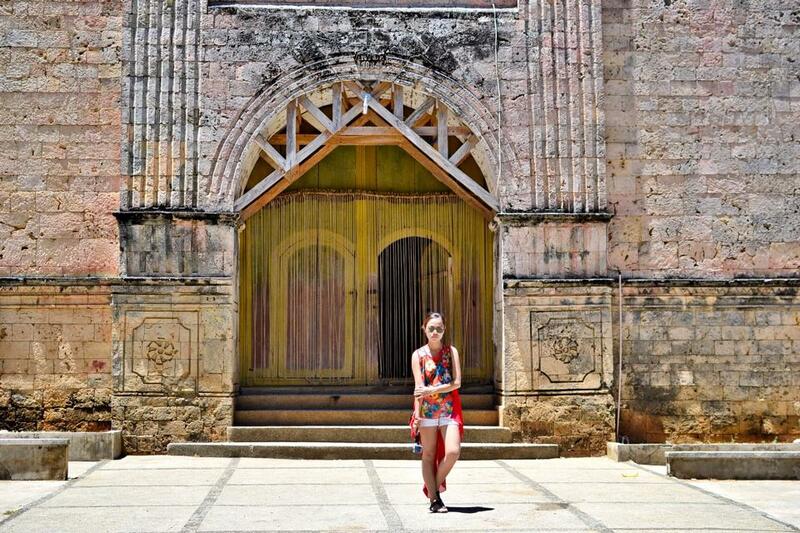 Our first stop was the century old church of St. Francis of Assisi. It is made up of white coral stones. 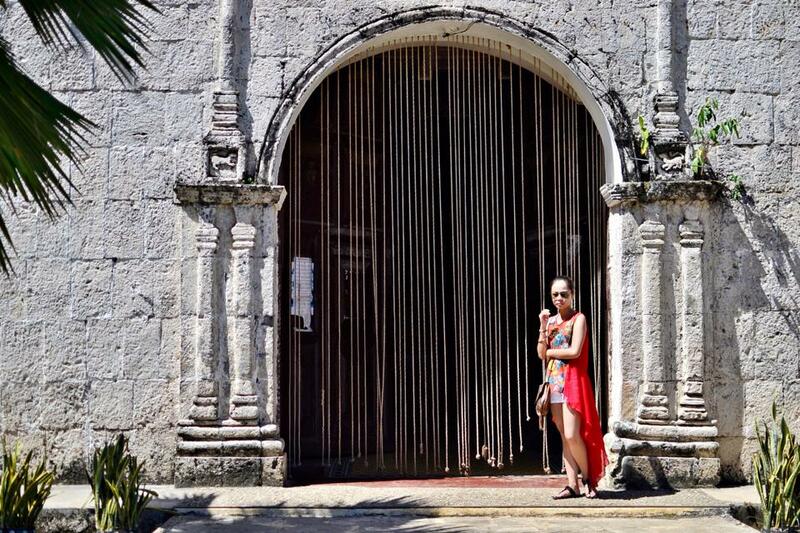 This facade has stood since 1783, receiving the tourists, as it is situated near the pier with its large sign in front of the church that says ‘Welcome to Siquijor’. 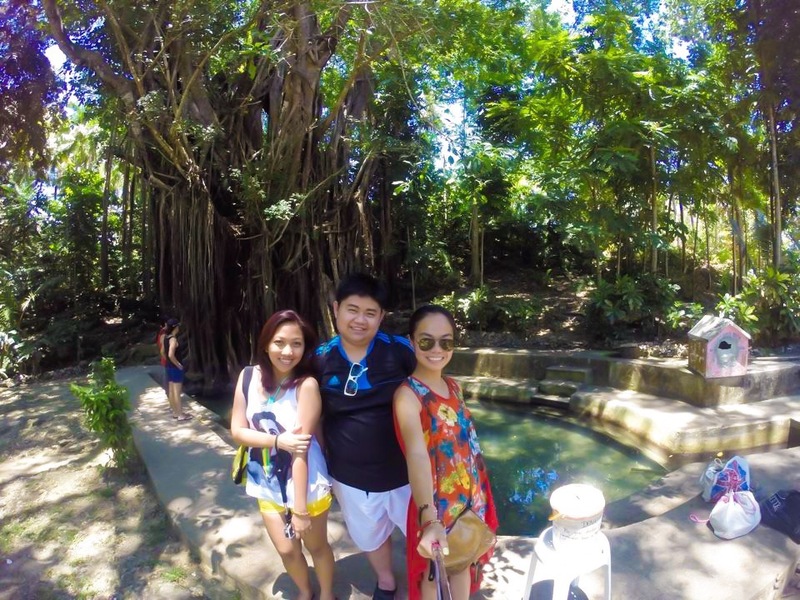 We made our way to the Capilay Spring Park, San Juan. 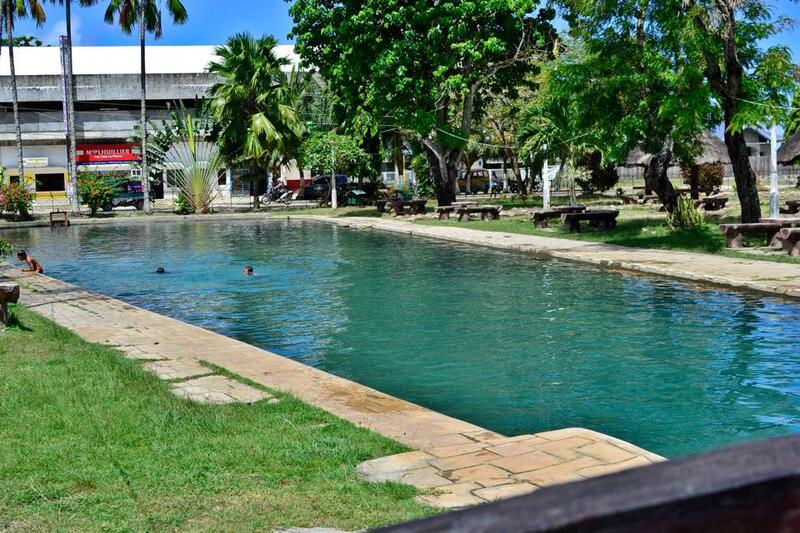 It is a natural spring but it has been renovated into a manmade pool. 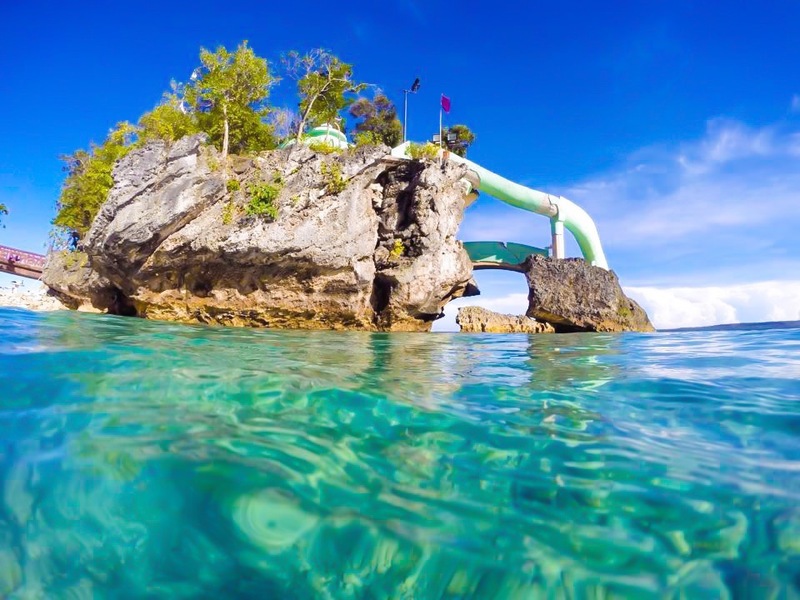 You can cool off with its natural and fresh water and even take a small climb at Mama Mary’s grotto next to the area. 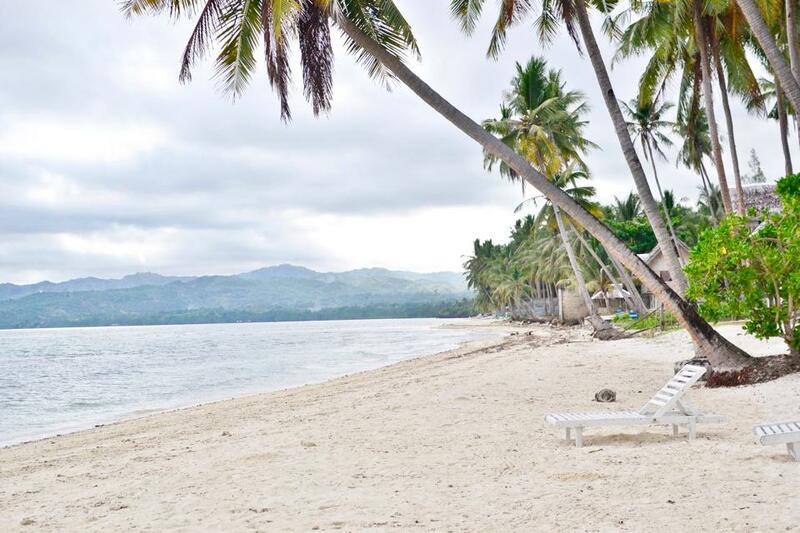 We interviewed our driver about the best resorts in Siquijor and he brought us to one which is Salamangka Beach and Dive Resort in San Juan. 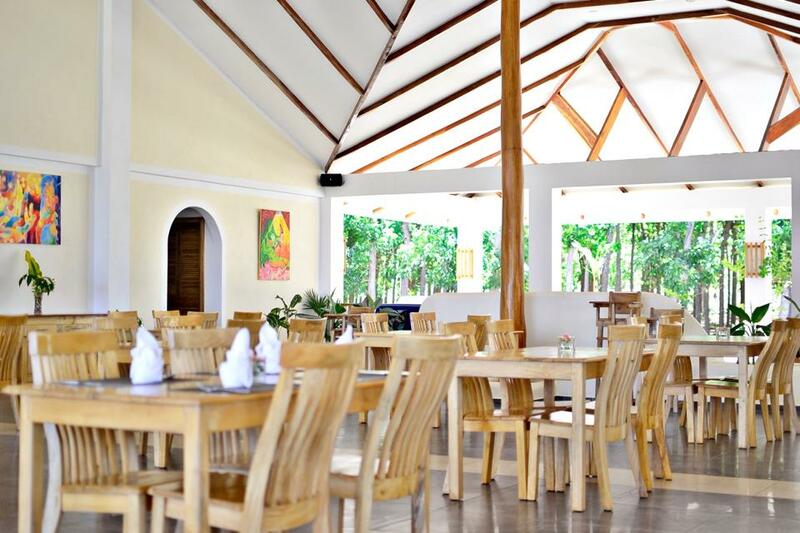 The resort has an entrance fee for the visitors of 250 pesos each which is consumable for our food. 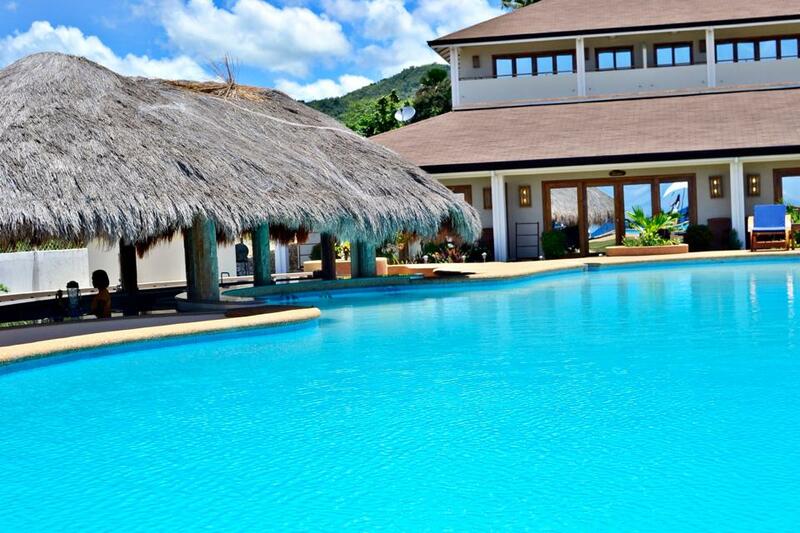 It a very luxurious feel and the villas are situated near the pool and beach. 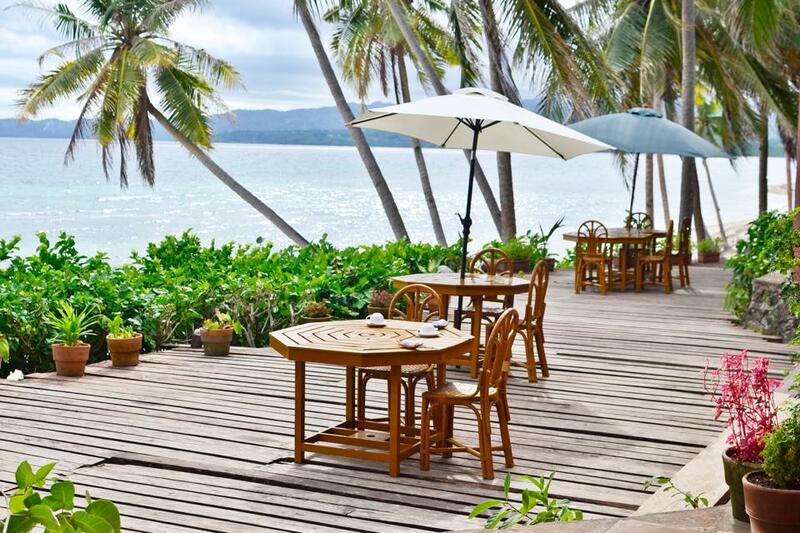 If you want the ultimate relaxation then this is definitely the best place to splurge in. 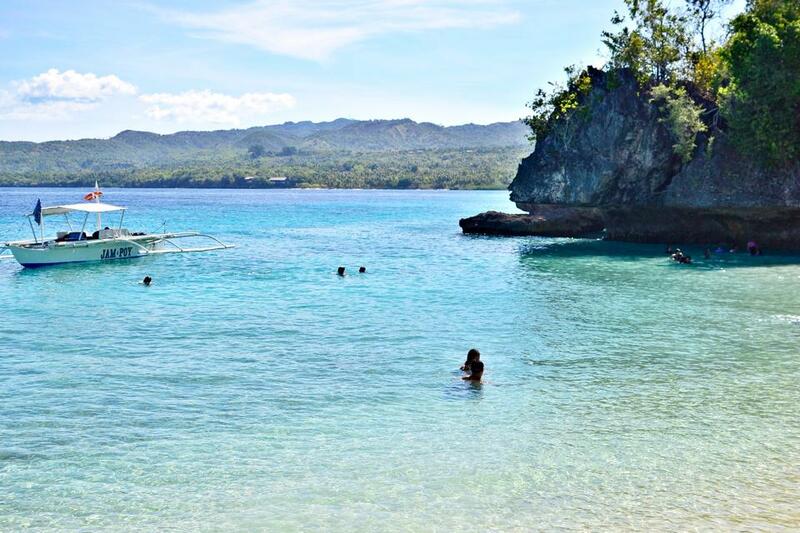 Instead of white sand, San Juan beach has a stony texture which is comparable to Dauin beaches. 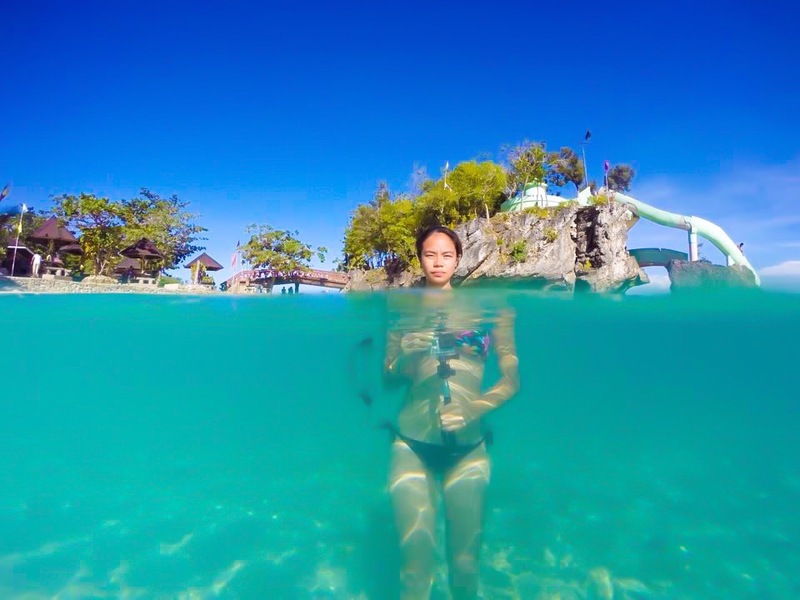 As a traveler, you have to catch sight of this unique characteristic of the beach. 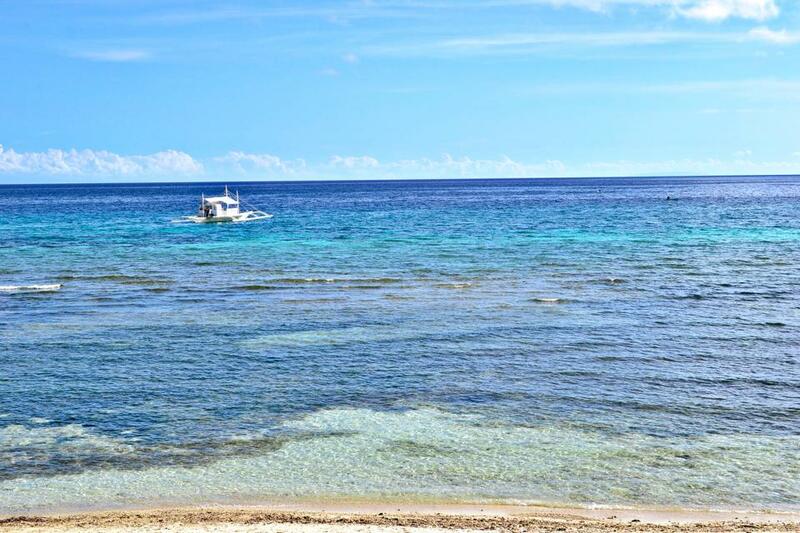 Moreover, its clarity of the waters still remain throughout this coralline island. 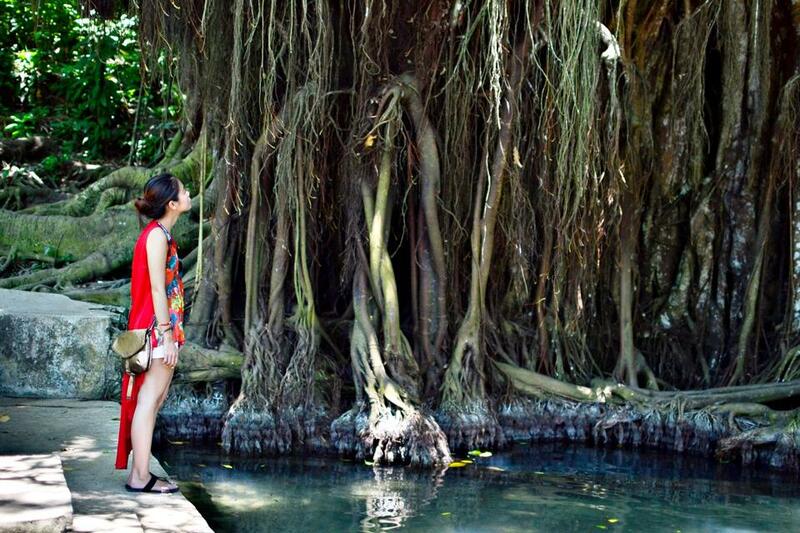 There are only three century old creepiest Balete trees in the Philippines. 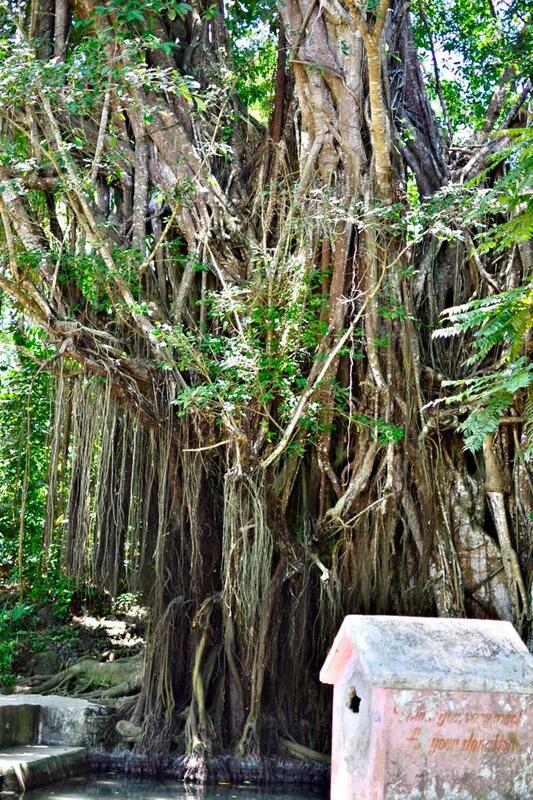 One can be found in Lazi which is said to be four hundred years old. 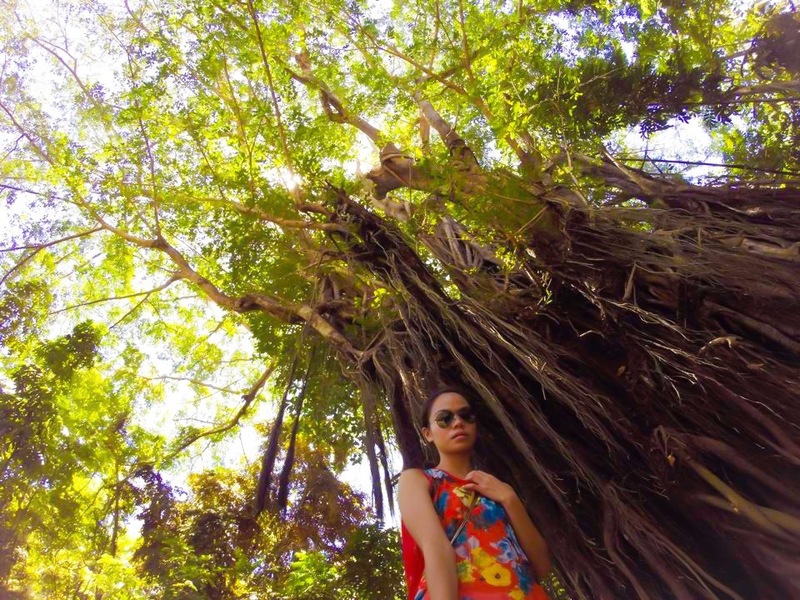 According to folklore, balete trees are believed to be home of fairies, elves, giants, demon horses and other mystical creatures. Natural spring water flows from the tree which is a little enchanting since people don’t know where the water originates from. They have constructed a mini pool of spring water where you can enjoy a fish spa for a minimum donation. You can also buy your souvenirs where the stands are lined along the entrance. 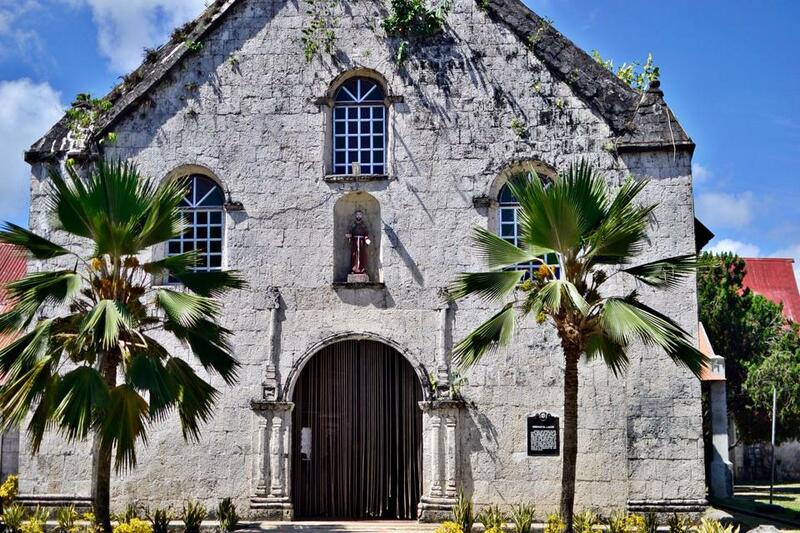 One of the oldest convents in the Philippines, Lazi Convent, is in Siquijor. 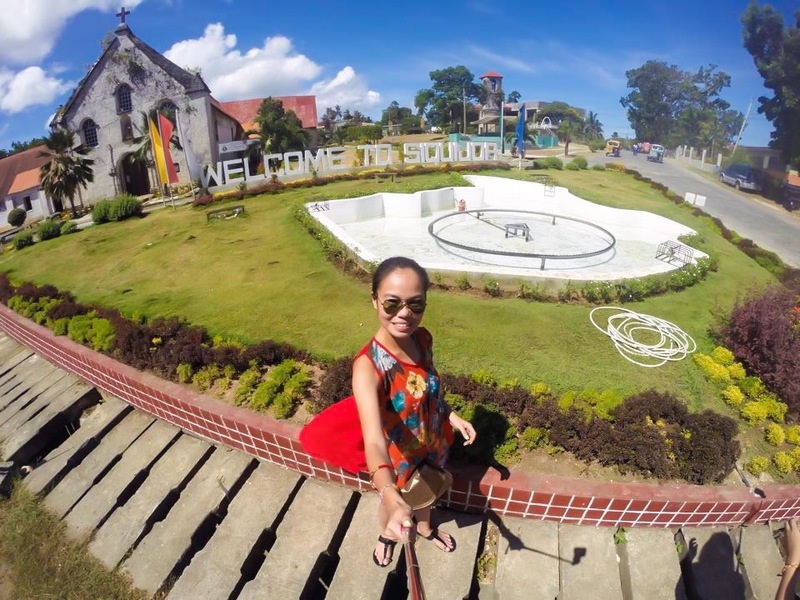 Situated next to it is a parish church of San Isidro Labrador. 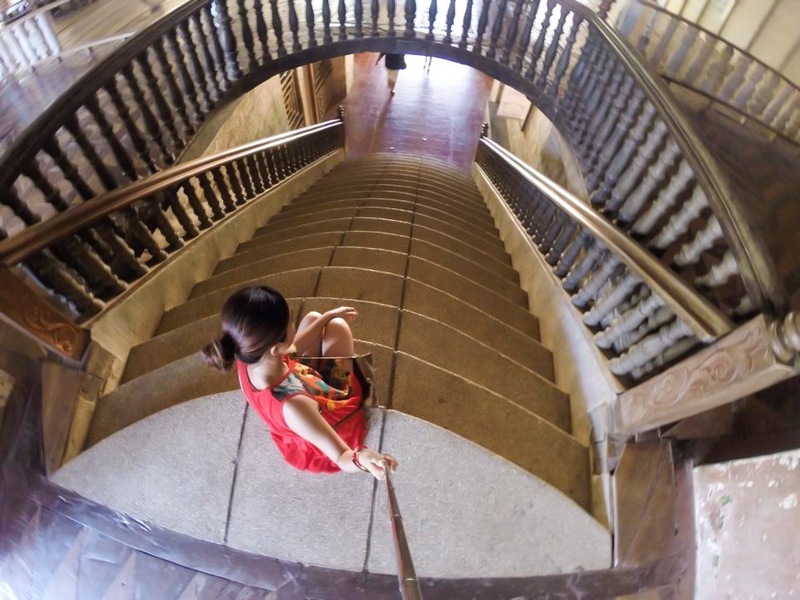 It is considered a national cultural treasure and UNESCO world heritage site candidate as one of the Baroque churches in the country. 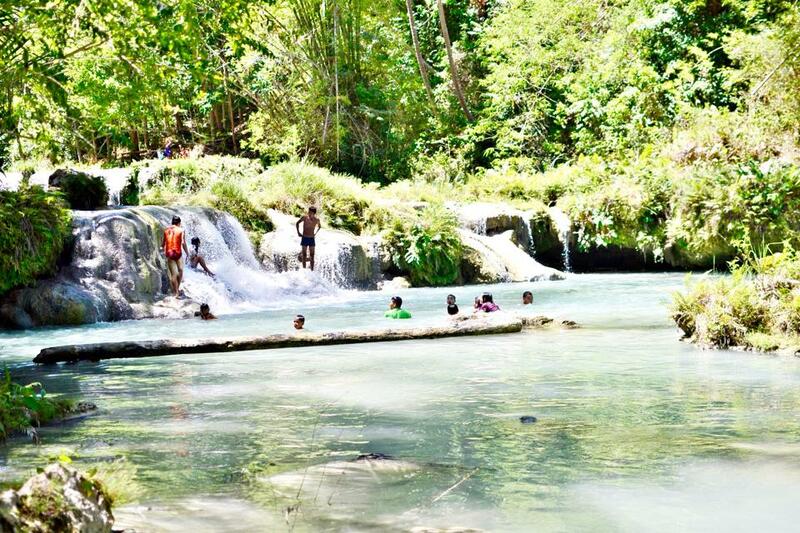 Making our way further to the circumferential road of the island is the Cambugahay Falls. You have to descend to about 200 steps on your way to the falls. Welcoming you from this exhausting decline is the unbelievable and decadent backdrop. 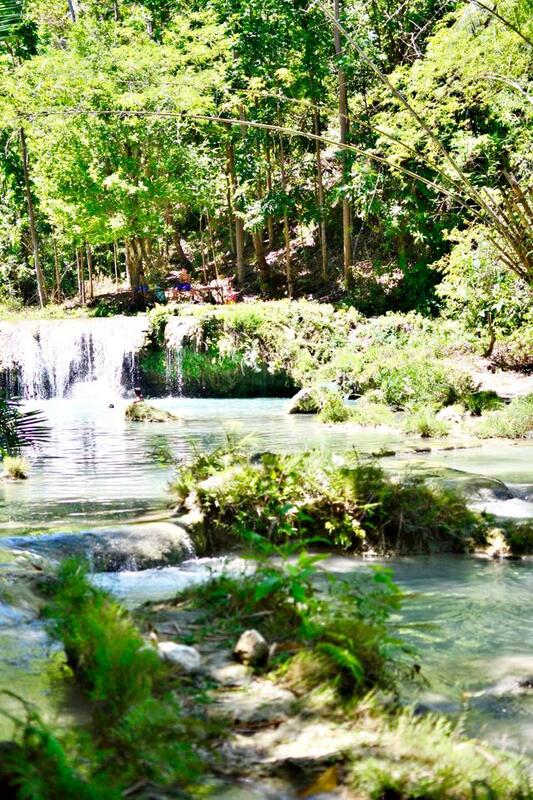 Of all the places in Siquijor, this is my most favorite. The water is powder blue, not transparent, but very soothing. Cambugahay is a multi-level cascading falls and I’ve only climbed up to the 3rd level where you can find mini waterfalls. 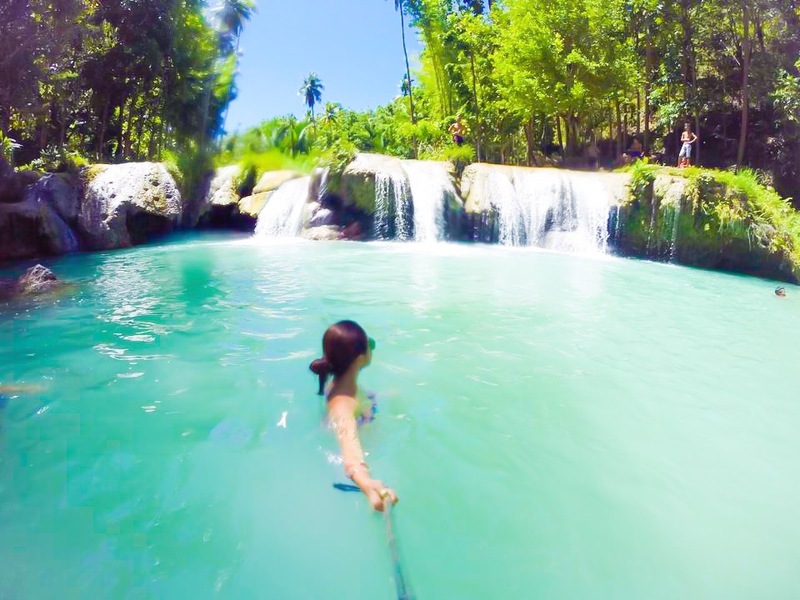 On the bottom, there is a large rope tied to a huge tree where you can jump to the water to about 10 feet just like Tarzan. It’s not that scary and the water is not too deep but just make sure to get the perfect timing and release your hands when you jump because a friend of mine got a fracture because he wasn’t able to let go. 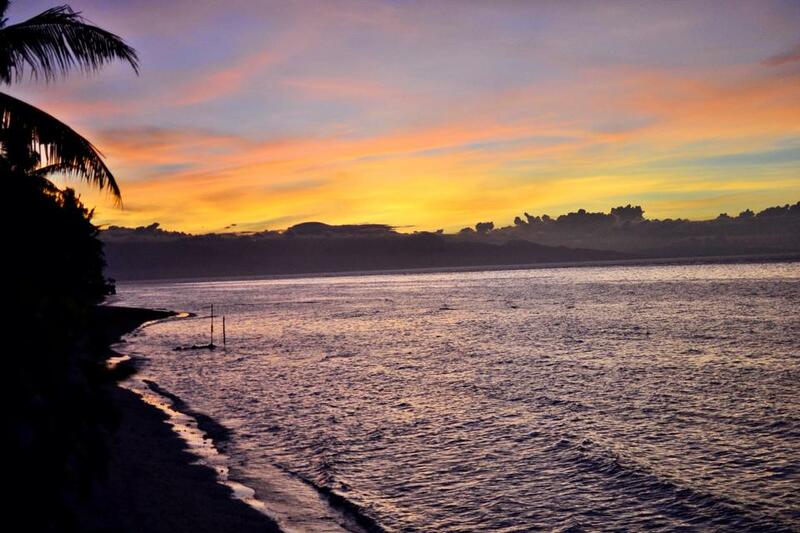 The best beaches in Siquijor can be seen in Salagdoong. 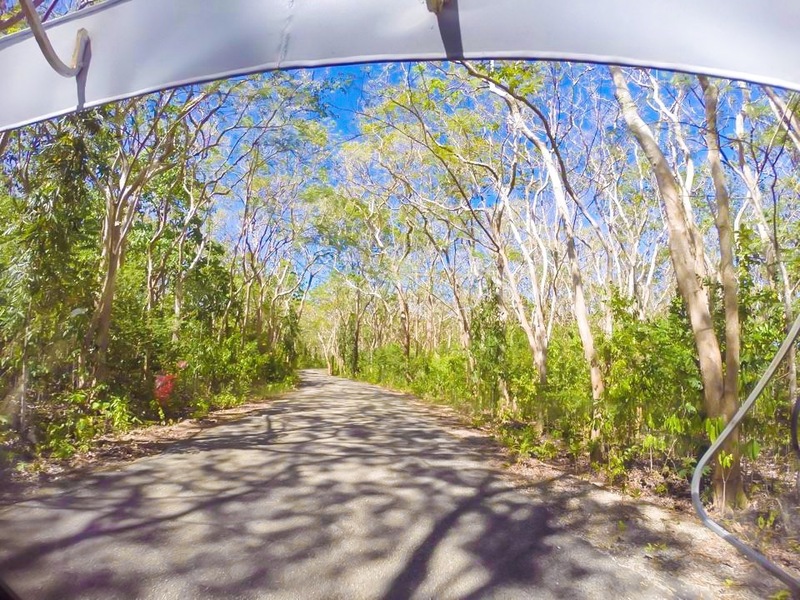 On your way, you will pass through a gorgeous path of colorful trees. It’s like you’re in the Beautiful Creatures movie. 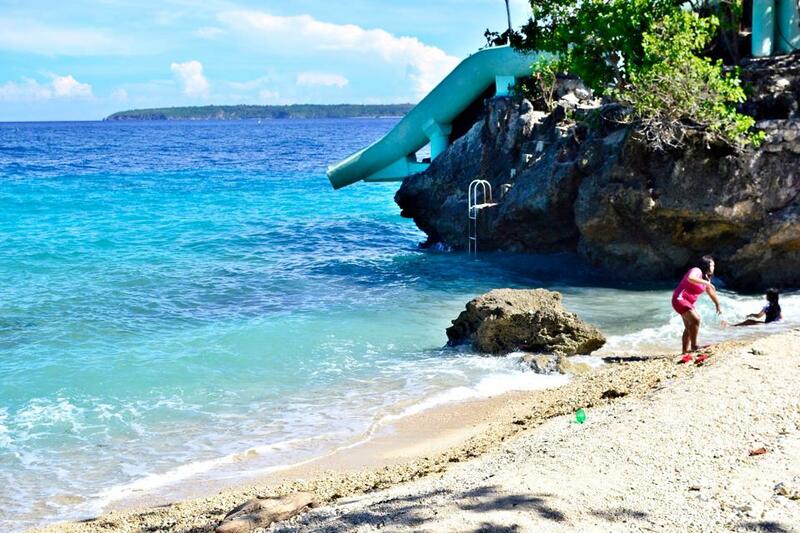 When you reach the resort, you can witness the beautiful waves of Salagdoong with its deep blue waters. The sand is not very fine and white but it is made up of little pebbles and it’s quite tan in color for the island is a marine reserve. 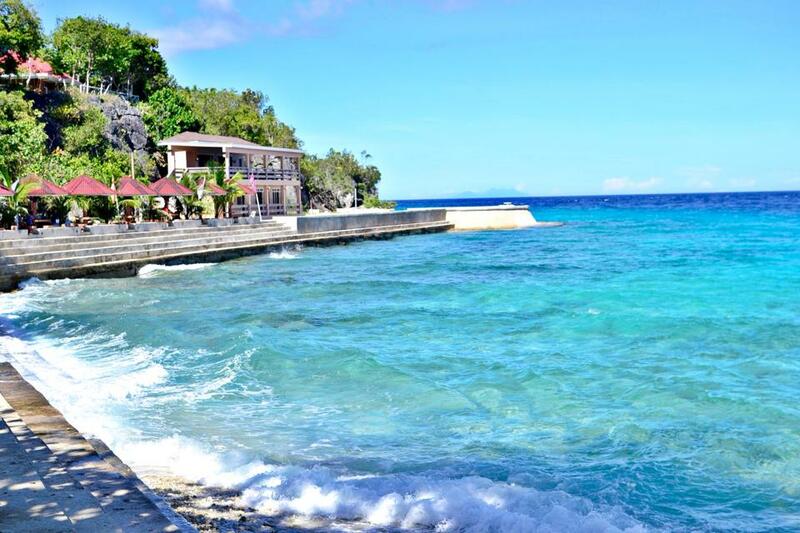 The beach is very clean and there are only a few tourists so the place maintains its humility and preserved charm. In the center of the resort lies the spot for cliff jumping. There are two levels for diving: ten and twenty feet. The slide was still under construction when we went there. 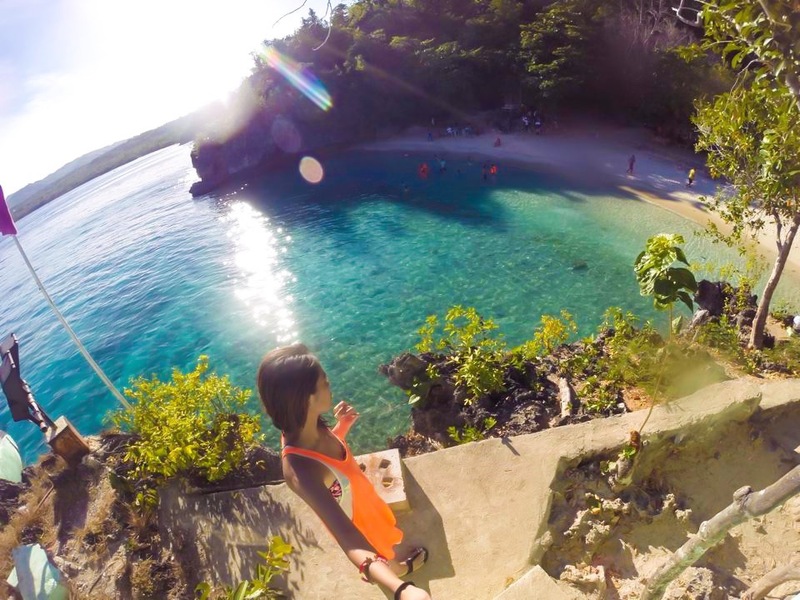 Upon reaching the top, the scenery can be overlooked and you can witness the most instagrammed picture of the beach where it is enclosed in wonderful terrain. We had our late lunch at the cafeteria and we even met a famous instagrammer, ninjarod with his girlfriend. 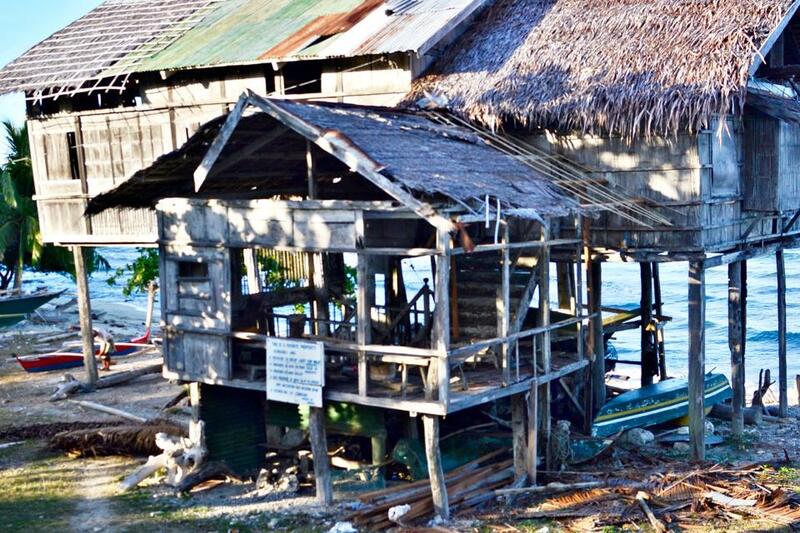 We had a chance to see the Tulapos marine sanctuary, mangroves, and the oldest surviving house in the island, Cang-Isok, a century old home built in the 1800s in the town of Enrique Villanueva. We passed by Larena so that my friend could withdraw from his ATM. We were in a hurry to go back so that we could still view the amazing sunset. As we got ready to eat, my friend went to the “manghihilot” because of the pain and the suspected fracture he earned from jumping at the falls. We had dinner and drank sake by the beach and enjoyed our free homemade icecream. The next morning, we took pictures at the beach and had a quick morning dip. 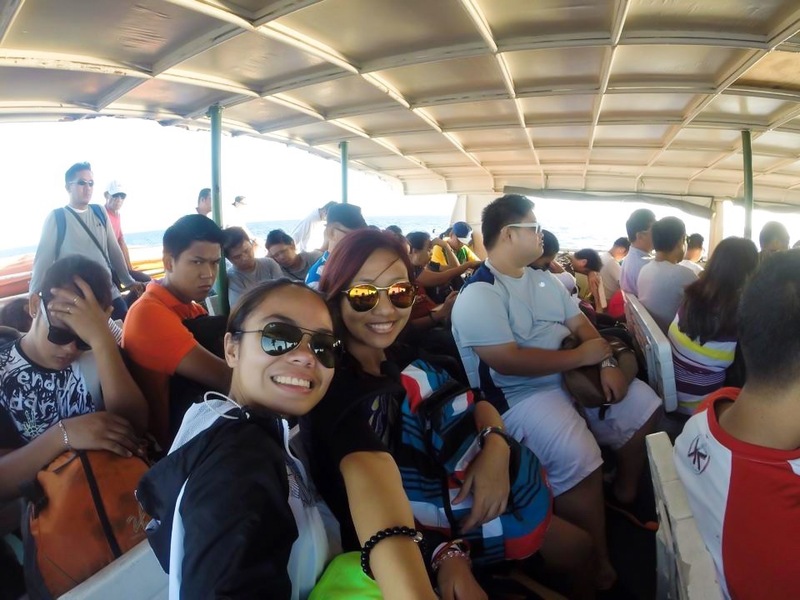 Thankfully, we were able to ride the 9am ferry trip just in time to catch the aircon bus at 12pm bound for Bacolod. 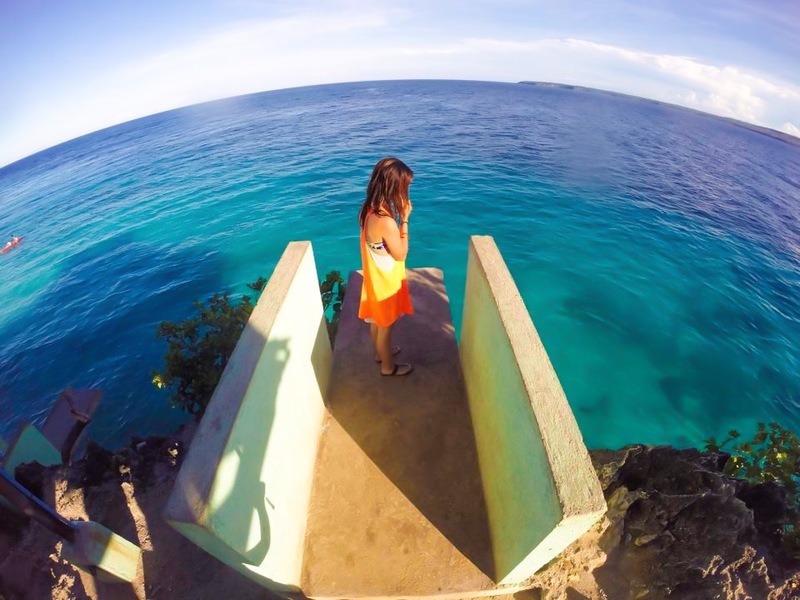 It was time to kiss goodbye to this amazing wordliness here in this charming island of Siquijor. 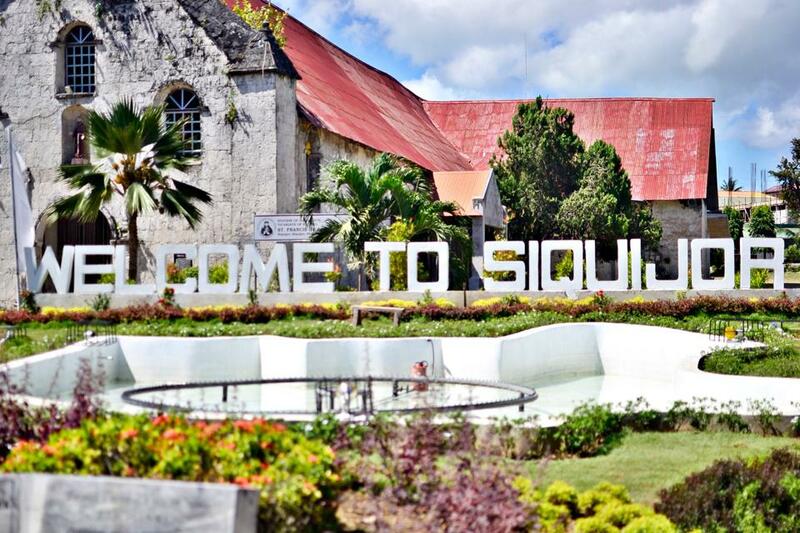 You can have a day tour at Siquijor. 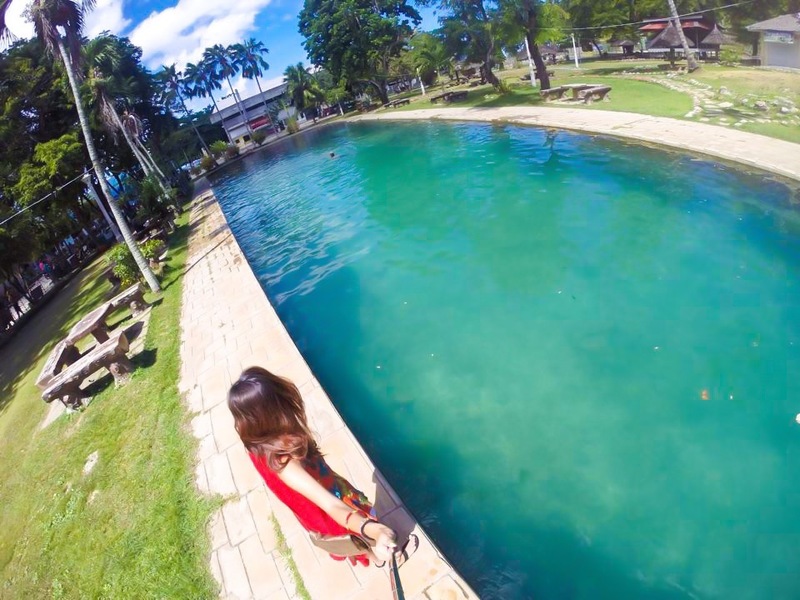 When you’re in Dumaguete and have at least 6 hours to spare, then you can already check this charming island. 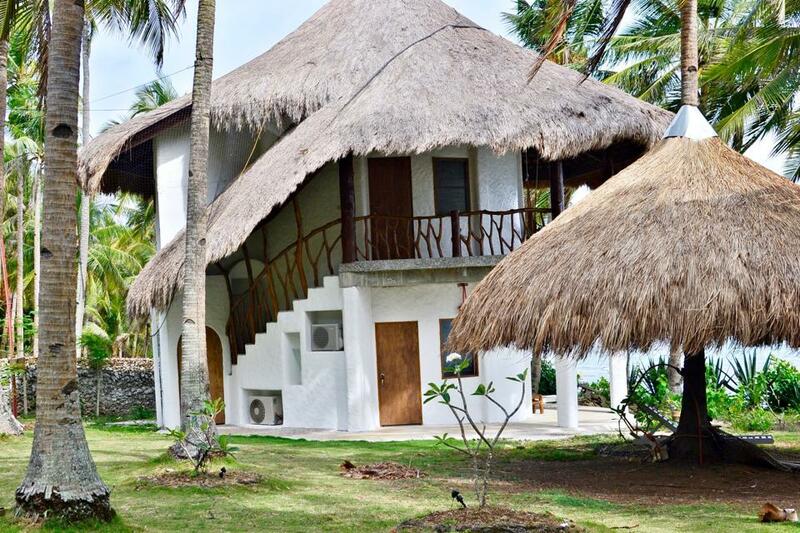 If you want to explore the whole island like trekking and diving or have a coastal tour, you can spend overnight at any of the numerous resorts. There are two kinds of tours: coastal and mountain tours. If you are staying for 3 days 2 nights, you can have the option to take the mountain tour and trek at Bandilaan National Park which is the peak of the island. 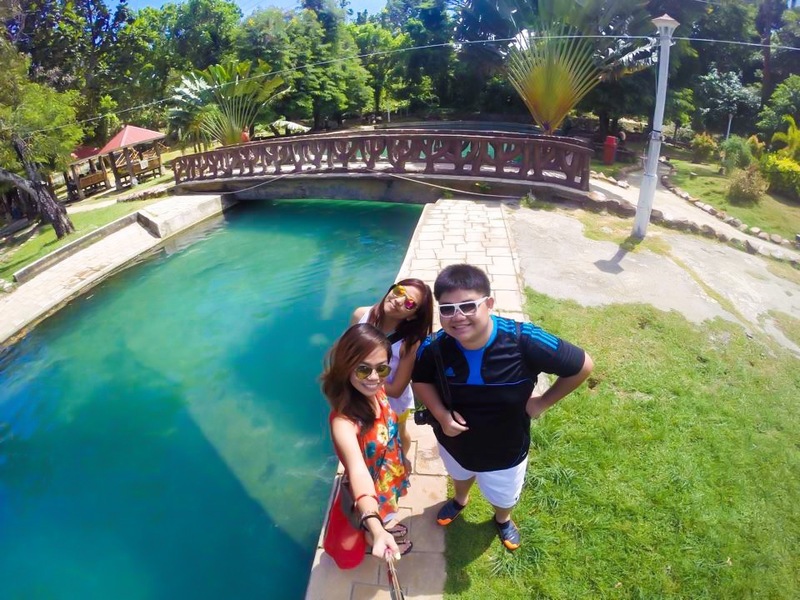 You can also swing by Butterfly Sanctuary and visit the caves namely: Cantabon, Dacanay, Eugenia, Tagmanocan and Baljo. 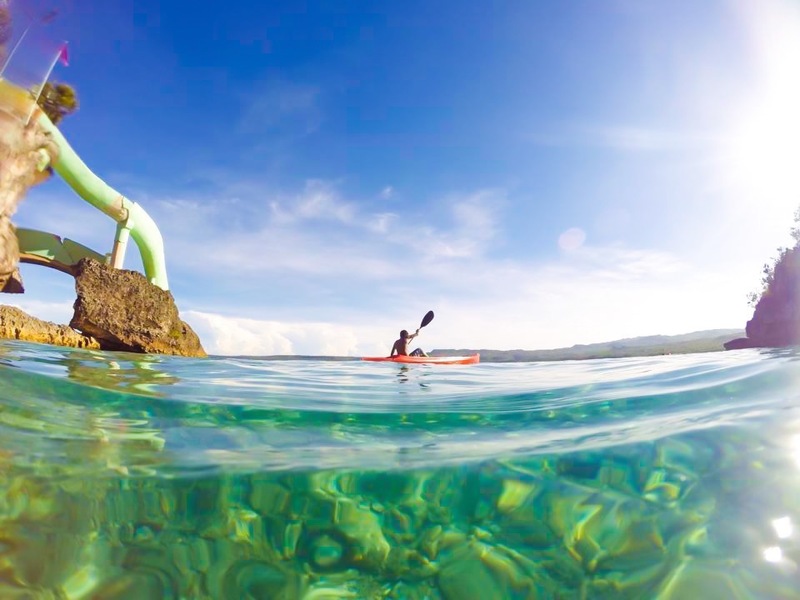 There are two ports in the island: Siquijor Pier and Larena Port. 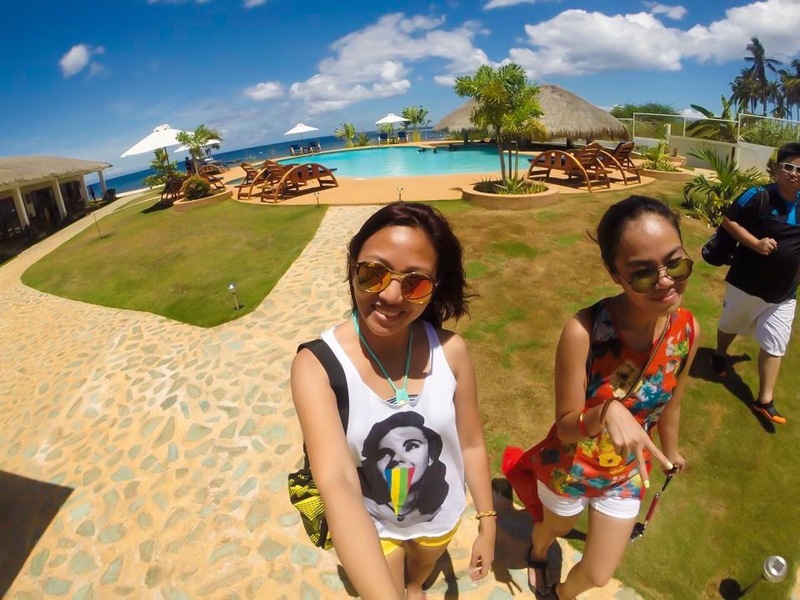 Both have trips to and from Dumaguete. There are no cellular signal there except near the ports. ATMs are also available at Larena. 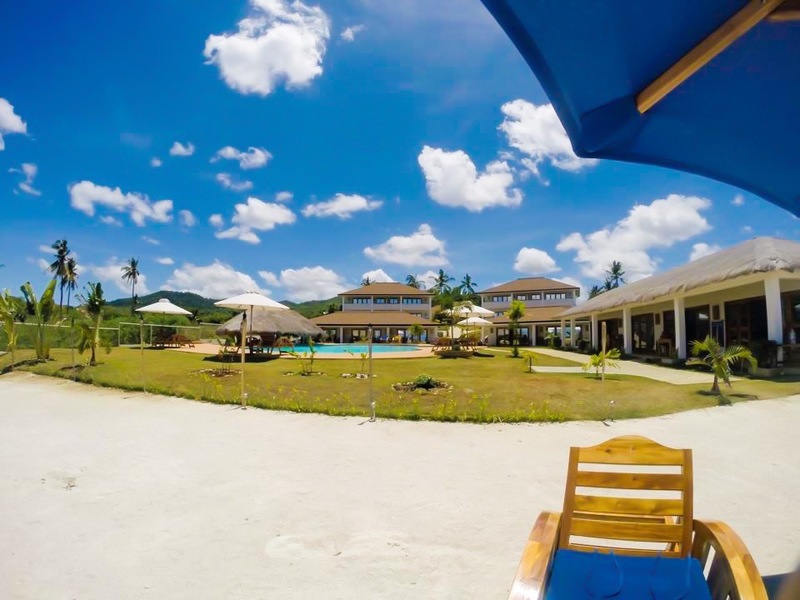 According to the locals, the best beach in the island is at the Coco Grove Resort. 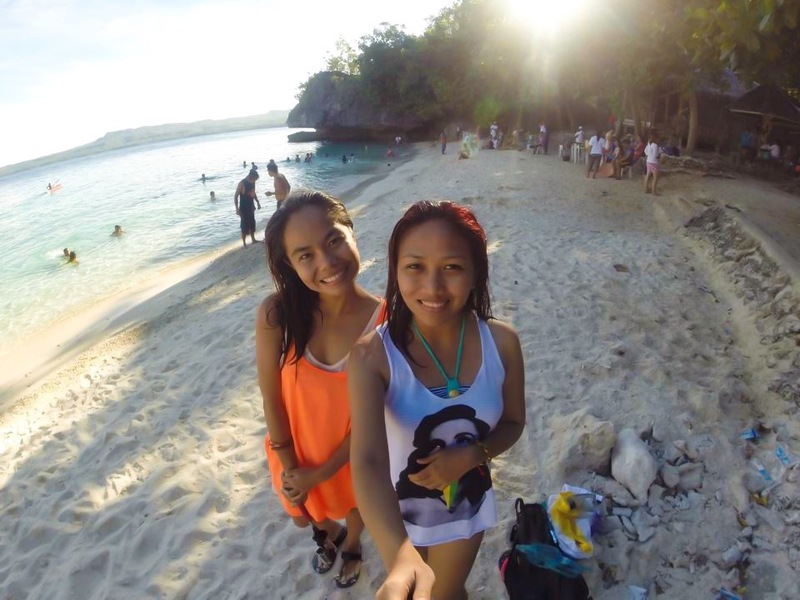 Don’t forget to buy souvenirs near the Siquijor Pier. They are selling charms, body ointments and other witchcraft necessities. Love potions are for sale for only 250 pesos. 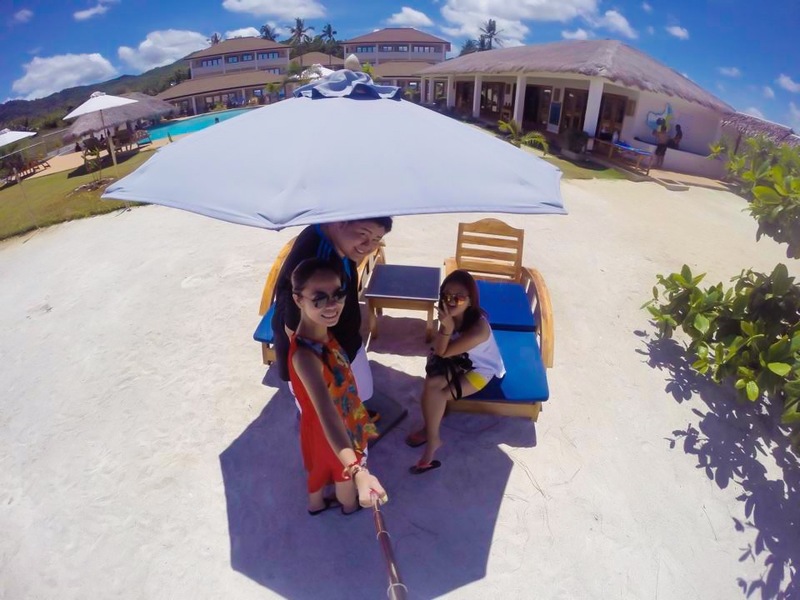 I recommend kuya rolly po siquijor tour guide……contact #:09065806033……thankz maam…..